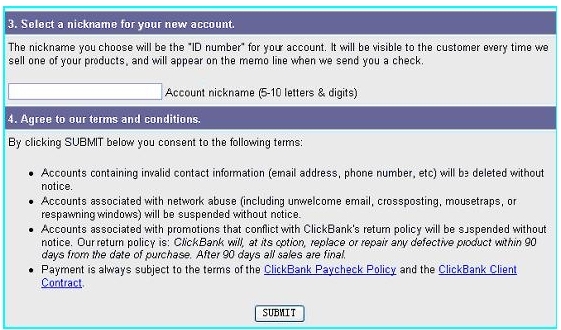 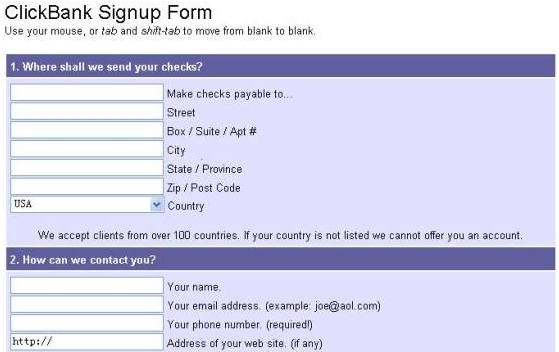 Write down your nickname and password (you can change the password later) and press the link read as ‘click here to continue’. 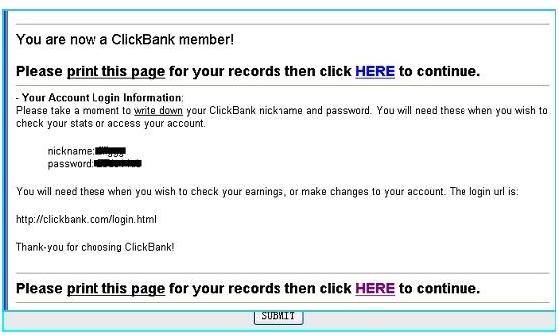 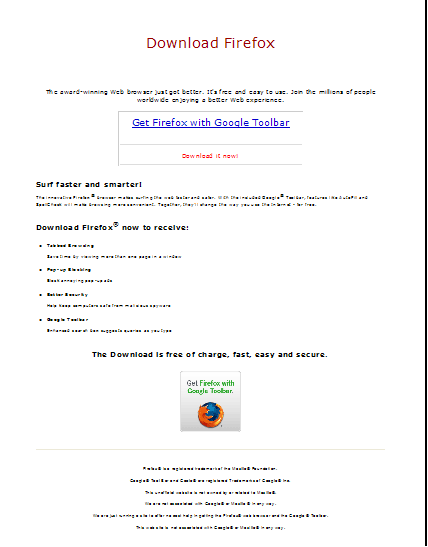 Now you’ll be on ClickBank’s home page. 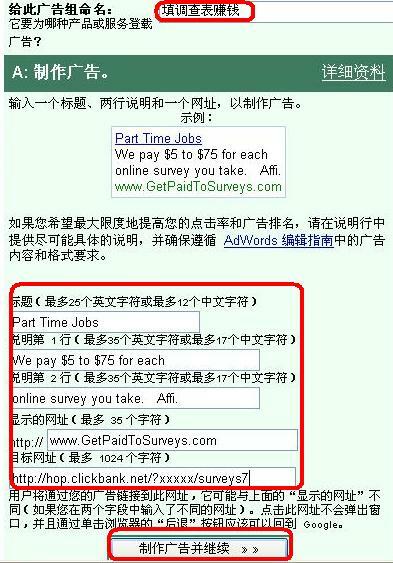 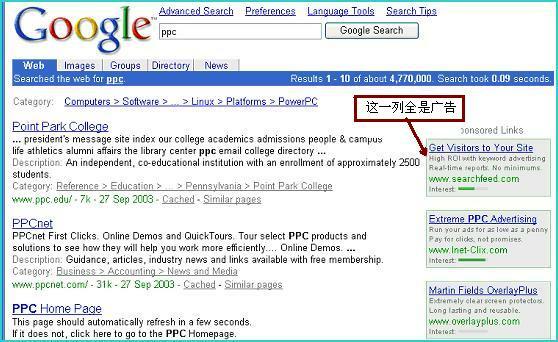 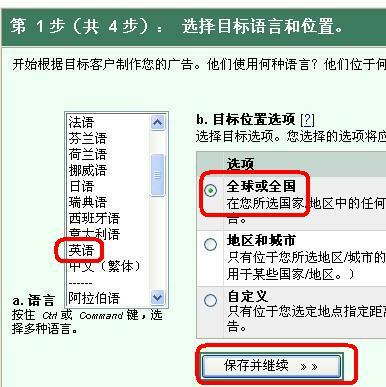 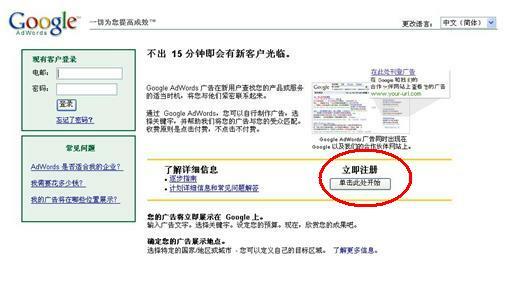 其次是Yahoo Search Marketing, Microsoft adCenter.